826 Cheryl Lane, Lexington, KY 40504 (MLS #1823195) :: Sarahsold Inc. Grab this gem while you can! 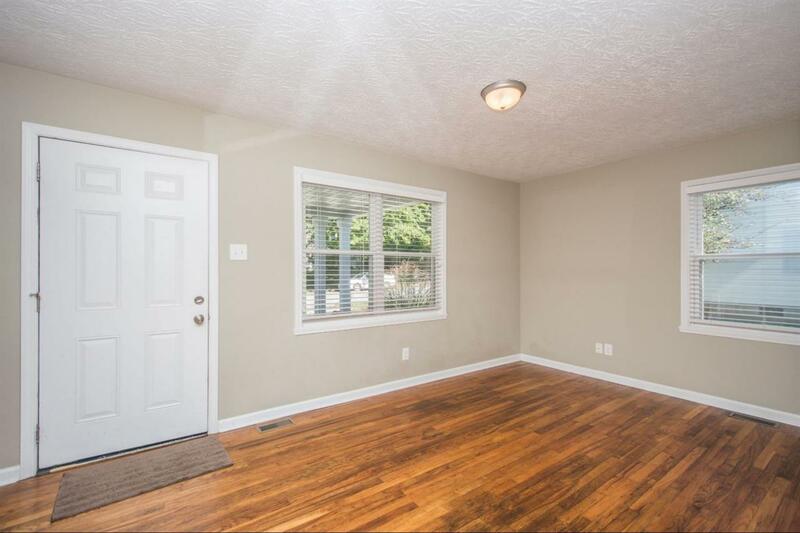 This adorable home had a top to bottom renovation 5 years ago including windows, doors, kitchen and bathrooms. 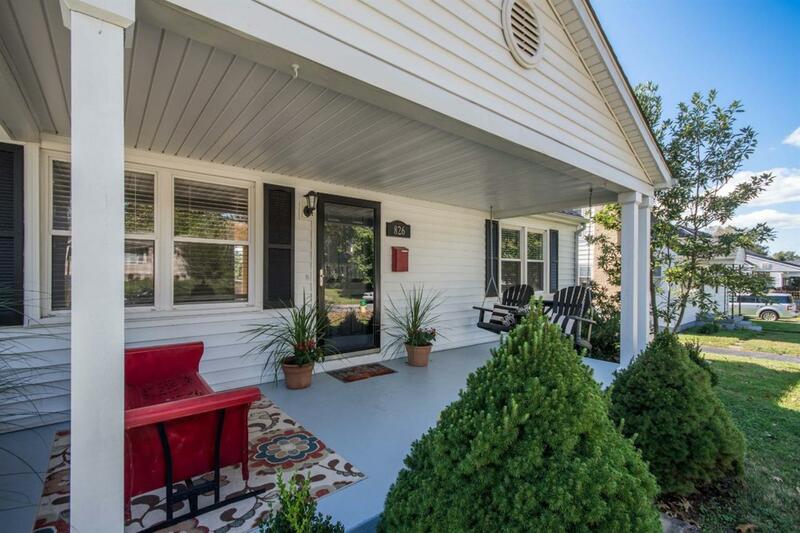 Quaint cape cod style home with inviting covered front porch, back deck, lovely backyard, 4 bedrooms, 2 baths, 1.5 car detached garage, hardwoods and more! 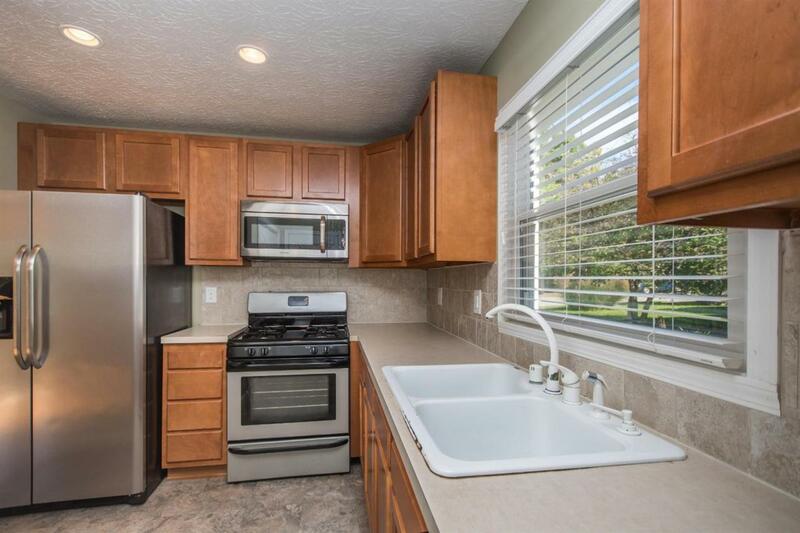 Custom kitchen upgrade includes beautiful light maple cabinets and stainless appliances. Even the washer and dryer are included! Modern touches throughout! High quality custom wood blinds! 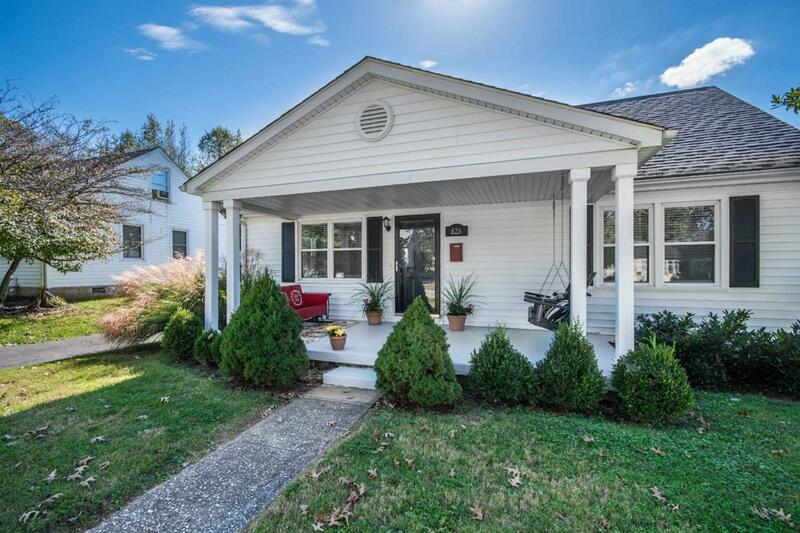 Fantastic location in desirable Skycrest/Gardenside area, short drive to UK and downtown Lexington. New doors for dining room are on order and will be installed at sellers expense. Disclaimer: front porch swing and glider on front porch are personal items and do not convey with the property. Catch it while you can! Listing provided courtesy of Lisa Peel of United Real Estate Lexington. Listing information © 2019 LBAR Multiple Listing Service. All rights reserved.